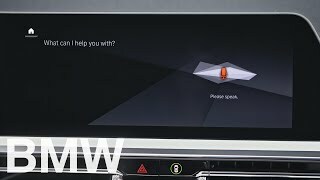 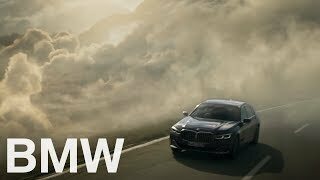 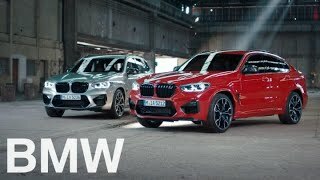 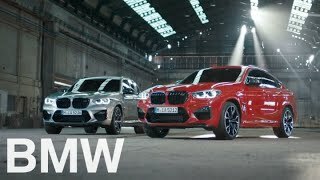 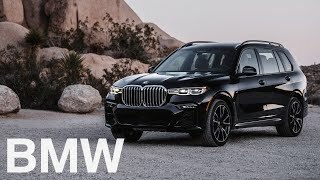 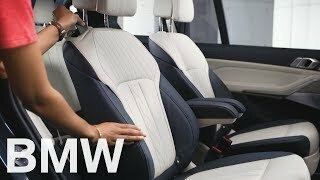 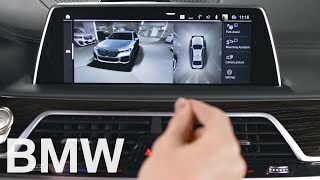 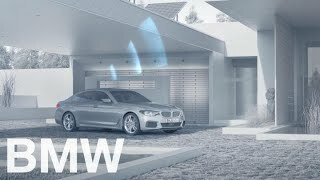 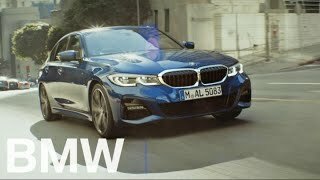 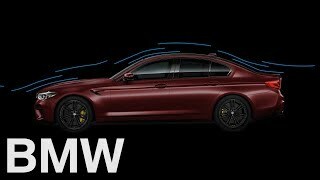 How to operate the seats from the second seat row in your BMW X7 – BMW How-To > BMW | 히든-카를 찾으세요! 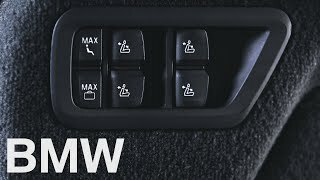 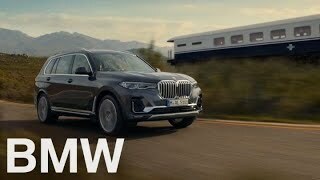 For your convenience and comfort, the BMW X7 has additional switches that can be found in the second seat row area on both sides of the vehicle. 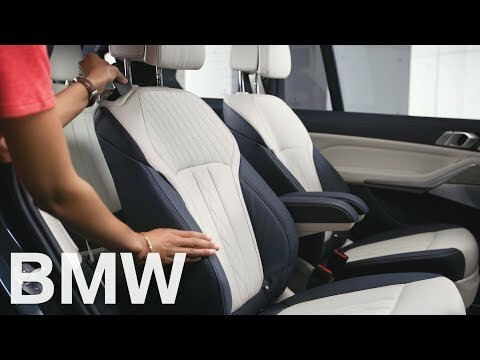 Depending on optional equipment, the seat operation may differ.